Enjoy a full day trip to the famous Neuschwanstein Castle from Garmisch-Partenkirchen in a comfortable 9-passenger vehicle. 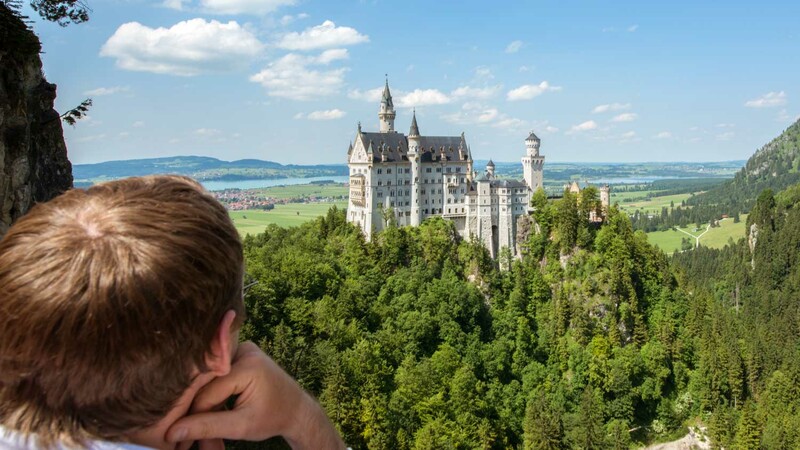 If you're reading this, you probably already know that Bavaria's Neuschwanstein was the inspiration for Disney's iconic castle. 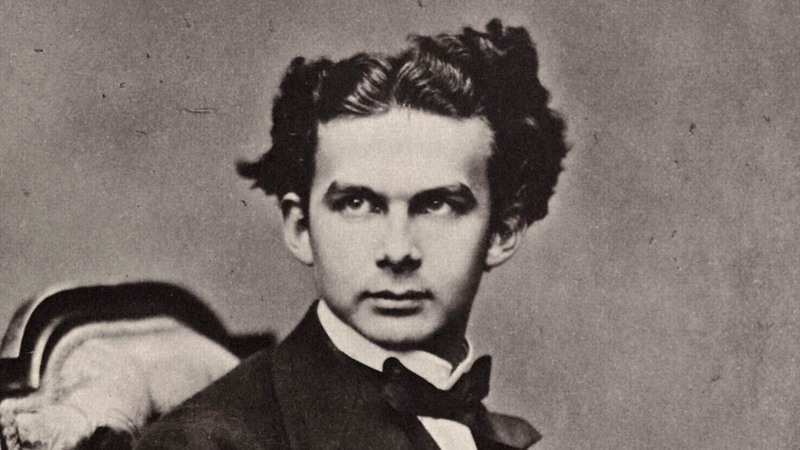 Here are five facts about King Ludwig II's dramatic palace that you probably don't know! Ludwig grew up in Hohenschwangau, the medieval knights' castle that his parents owned. Ludwig's dreams of building a castle on the rugged hill above it began as early as childhood! 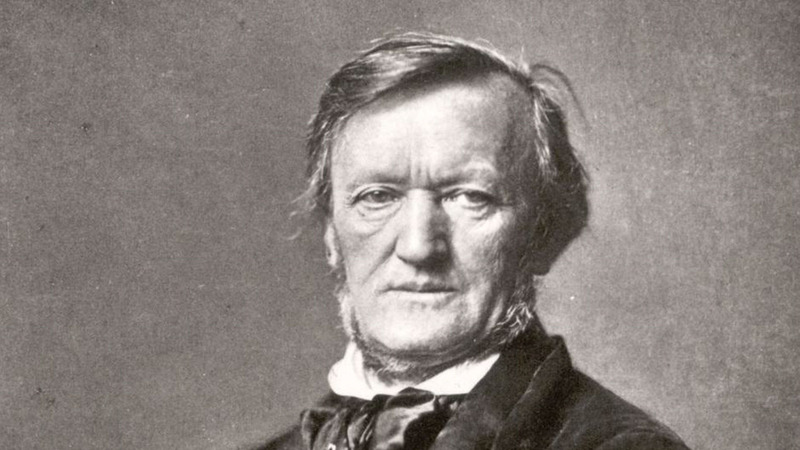 Upon first hearing Wagner, the teenage Prince Ludwig became a devoted patron. His dream palace was the stuff of the Germanic sagas in the great composer's operas! Ludwig considered his vision too extraordinary to be realized by mere architects. Neuschwanstein was instead designed by Christian Jank, a stage designer from Munich! Forced to abdicate by a frustrated cabinet, the popular but inattentive king was removed from his new home. The next day he went for a walk and was discovered dead hours later. Ludwig was a reclusive king and had envisioned his dream palace to be a place of solitary refuge and reflection. Just seven weeks after his death it was opened to the public! Neuschwanstein is open daily from March 28 to October 15 at 9:00AM until 6:00PM. From October 16 to March 27 it is open from 10:00AM until 4:00PM, except December 24, 25, 31 and January 1. 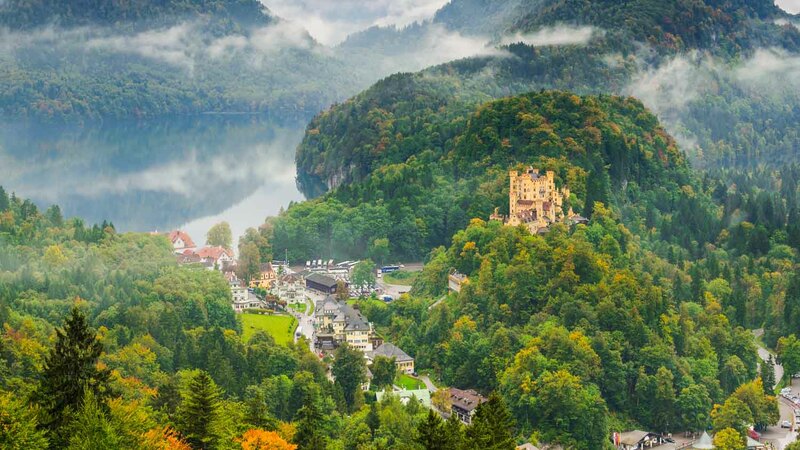 There are several modest hotels and pensions in the Hohenschwangau area. 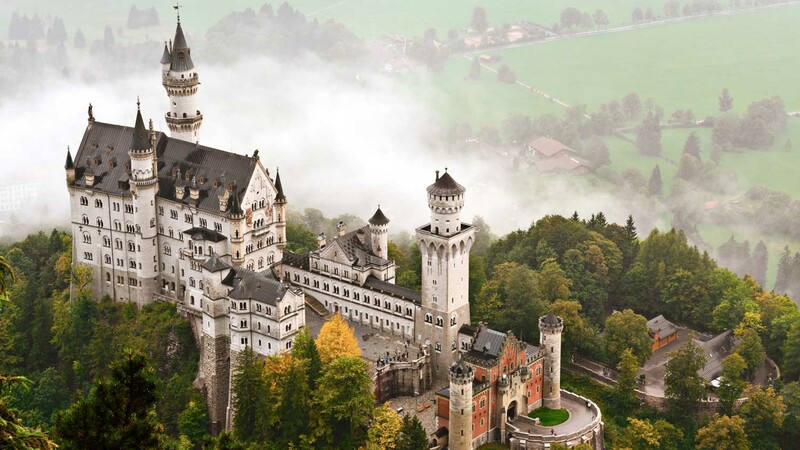 Alternatively, Neuschwanstein is also just a day-trip away from Munich! It's possible to walk up the hill from Hohenschwangau but it's quite a trek! You'd be better off choosing between the regular shuttle bus departing from outside the Schlosshotel Lisl on Neuschwansteinstraße, or the more expensive horse-drawn carriage from the Hotel Müller on Alpseestraße. Note that both stop short of the castle for accessibility reasons, and the short walk from the shuttle bus stop might be too steep for the mobility impaired. March 28 to October 15, 9:00AM to 6:00PM, October 16 to March 27, 10:00AM to 4:00PM. Castle ticket prices start at 12€ for adults. The bus from the Schlosshotel Lisl or the horse-drawn carriage from the Hotel Müller will drop you close to the castle. Book your tickets in advance! Tickets can sell out during peak times. It was a nice trip in sunny weather with a good guide. A lot of people showed up in the morning and at first I was not sure this was going to go well. But once the guides took over their respective groups, everything went well. Our American guide (Sara) gave us a lot of background information on the way which made the experience richer and she also took good care that nobody would get lost on the way - some people tended to wander off more than others.